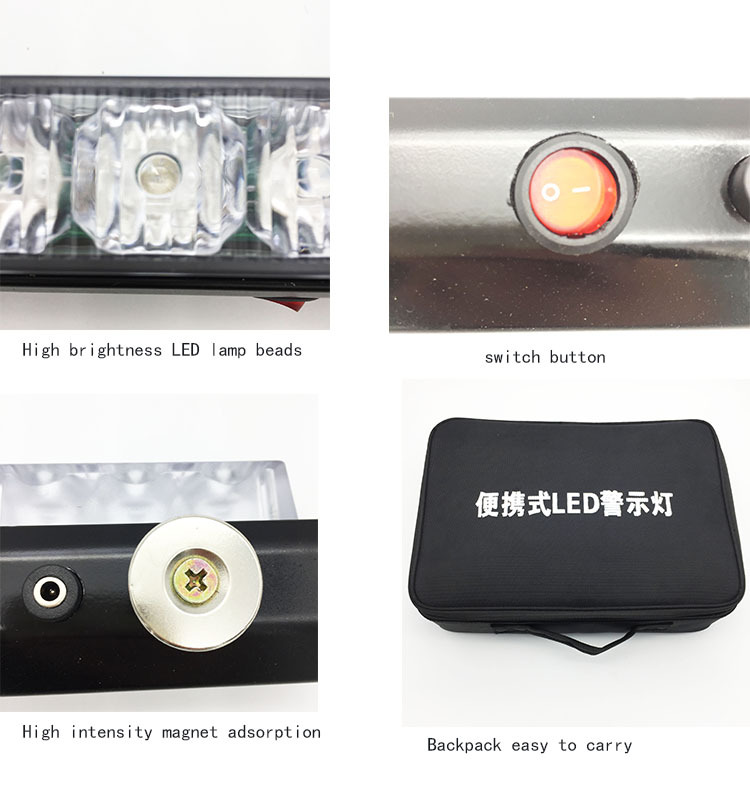 Magnetic LED caution light is a kind of active safety protection equipment with simple operation and convenient carrying. 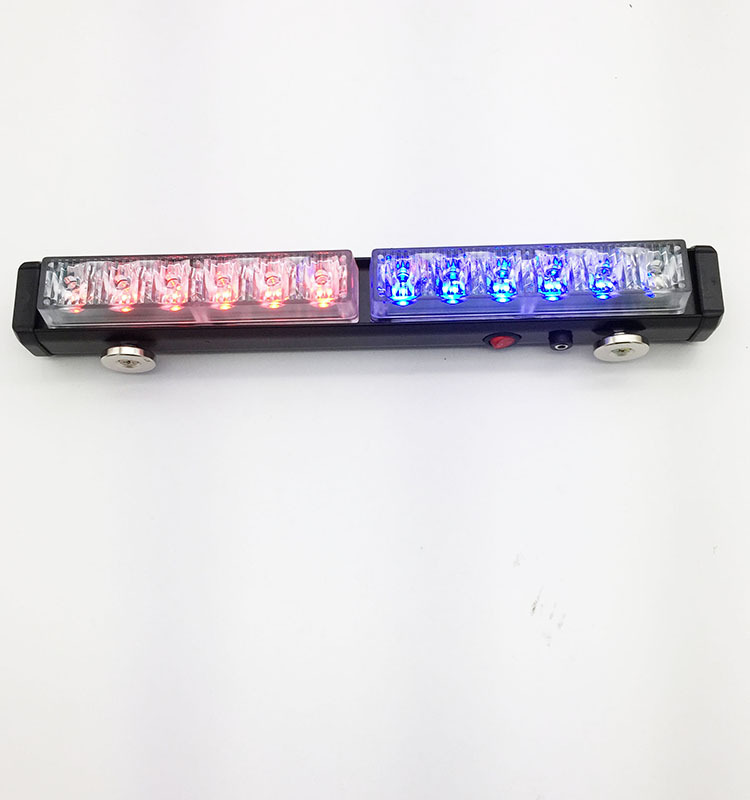 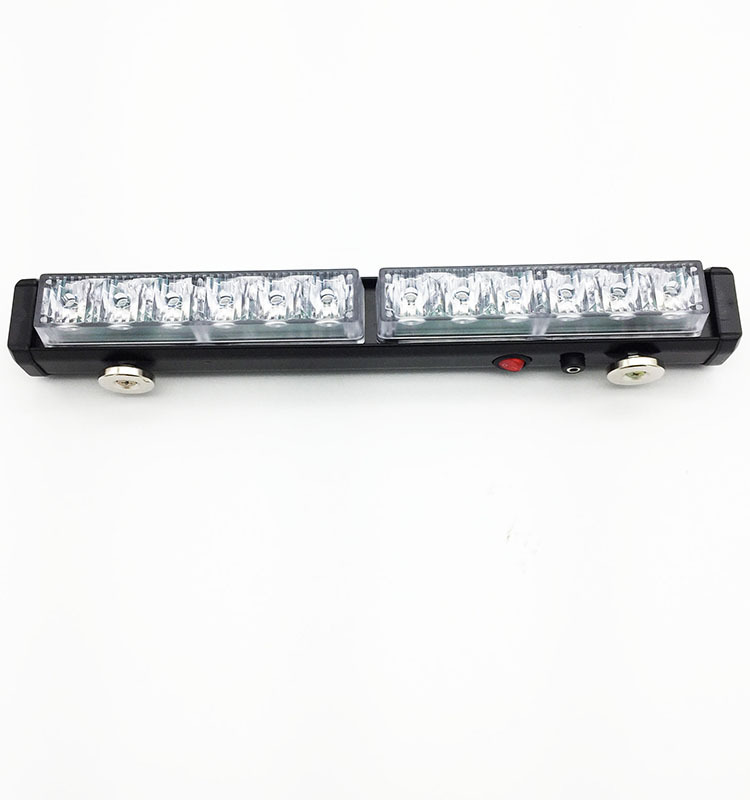 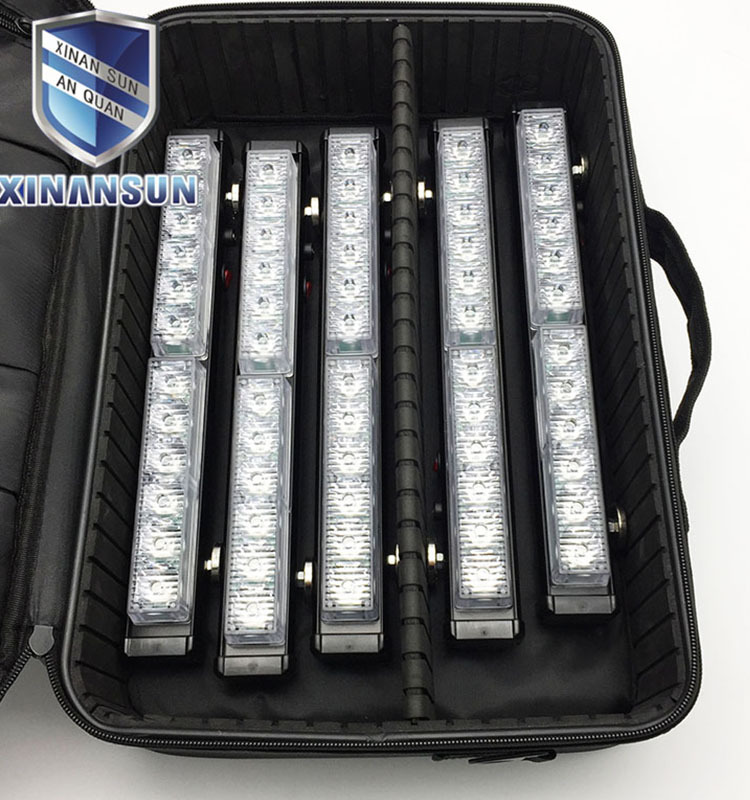 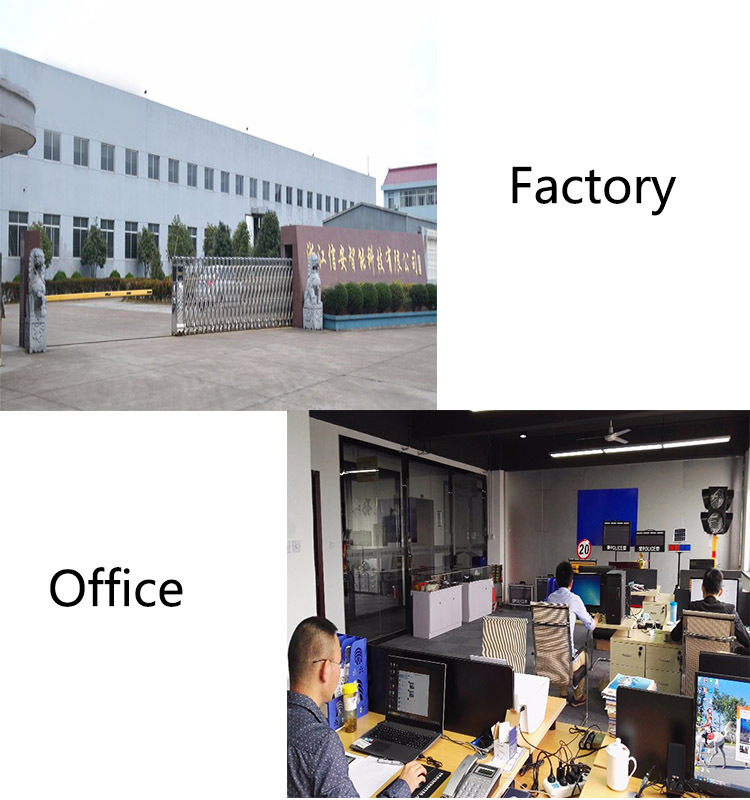 High quality LED caution light is mainly composed of 5 sets of warning lights, it has the characteristics of long visual distance, convenient and quick receiving and releasing, good warning effect, and so on. 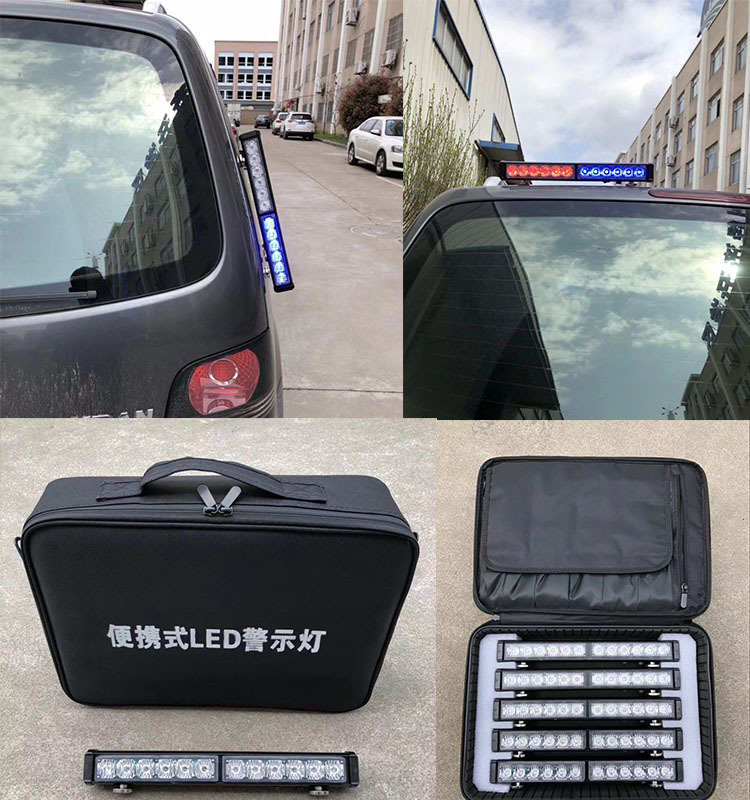 Portable LED caution light has the function of early warning and prevention of traffic accidents , at the same time to improve the security of police personnel. 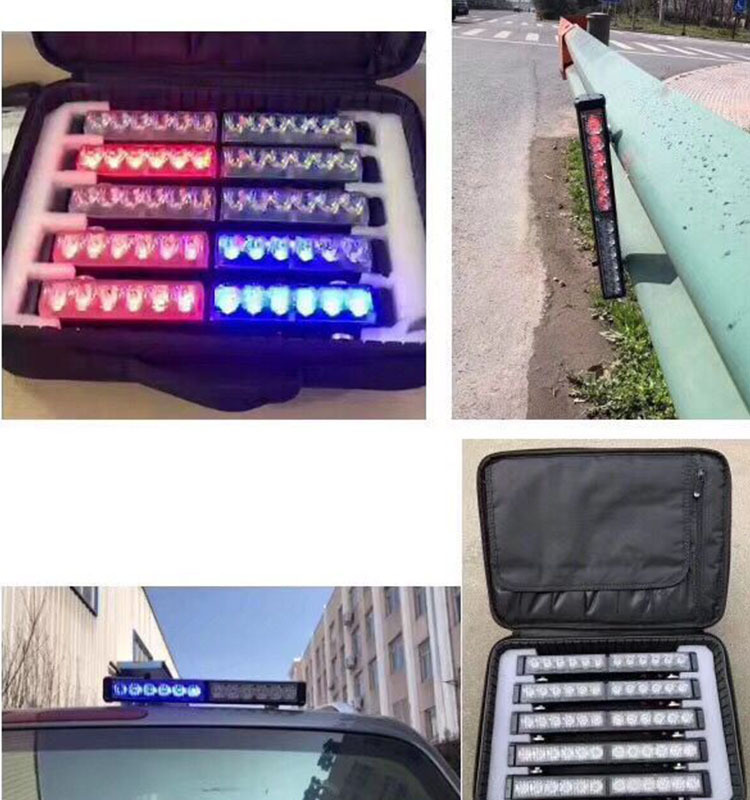 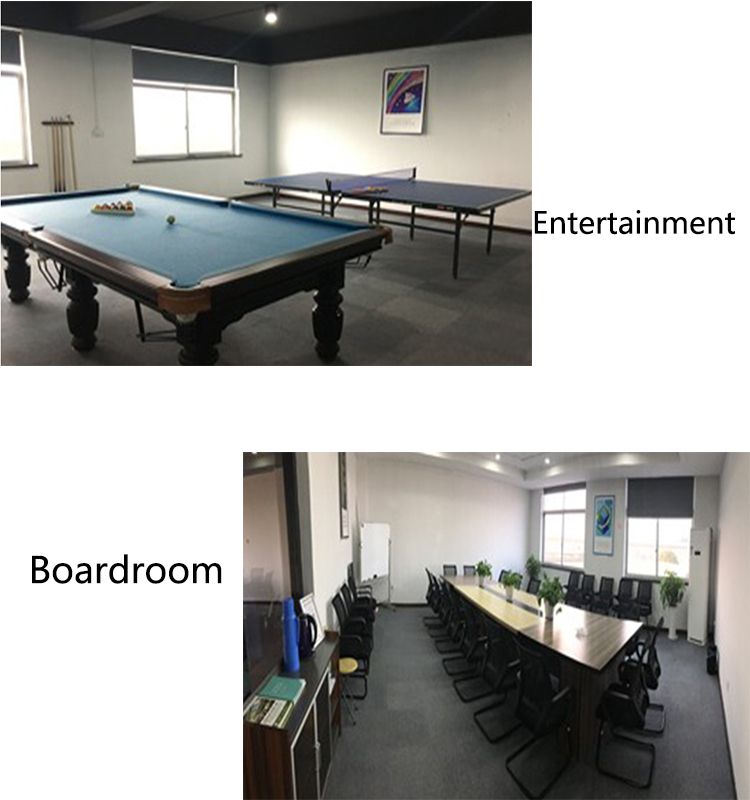 Easy to accommodate, the bottom of the high intensity magnetic absorption has good wind resistance, the most important is that we provide a one-year warranty to address everyone's concerns, so welcome to buy.